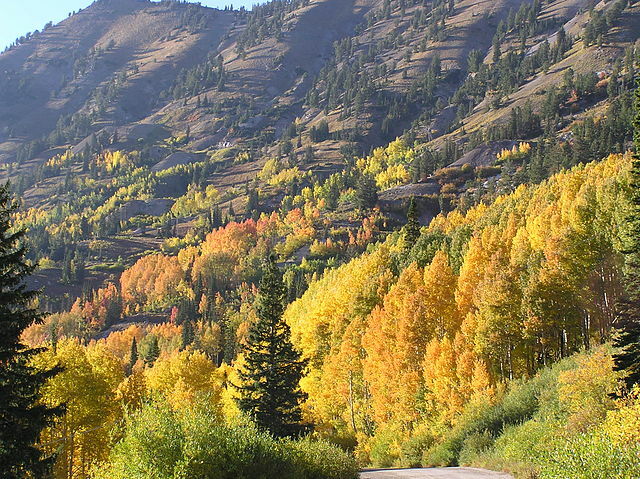 The state of Utah is unique.Utah, a renowned paradise for outdoor enthusiasts! From our National Parks to world class ski resorts and golf courses. We have more variety of landscapes, geology, and recreational opportunities than even we can imagine. While our national parks are considered national treasures, there are many more places to see and things to do that are just as amazing… and certainly less crowded! 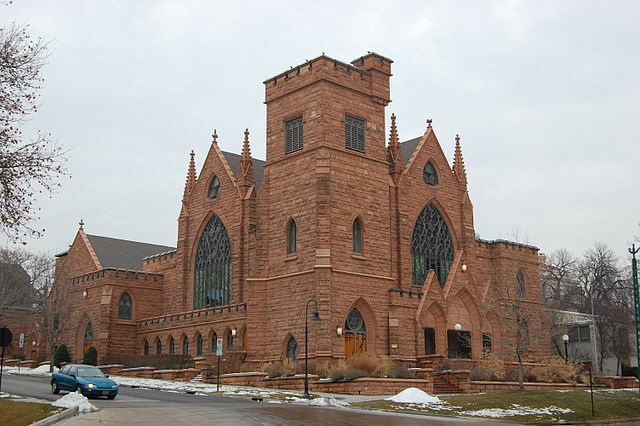 This section will help you to discover and explore some of Utah’s more famous attractions. Avoid costly, time consuming mistakes. For the best results please use our vacation planner to be contacted by our renowned Virtuoso Travel advisors that specializes in Utah. We do it all for you, air, car, hotels, and everything else you desire. 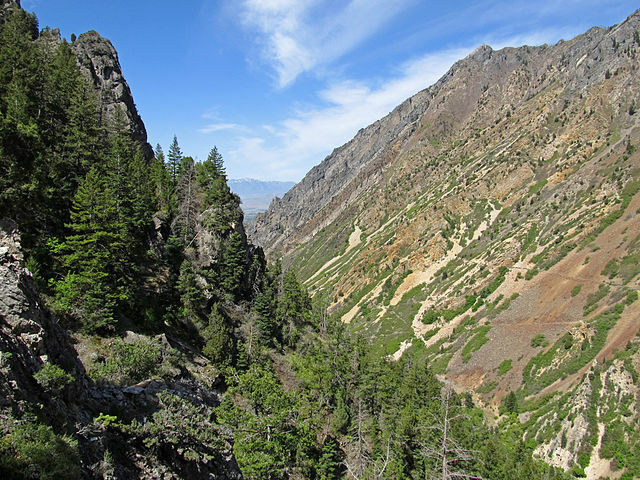 About Utah’s Landscape: Most of Utah lies on a plateau higher than 4,000 feet above sea level. The geology of this region takes on an amazing variety of shapes and colors. Elevations rise and fall dramatically in the shape of mountains, buttes, and plateaus, the highest reaching over 13,000 feet! Within this varied landscape are hidden treasures and experiences that appeal to everyone–from the rugged, solitude-seeking explorer to the family wanting a relaxing getaway. Utah has something for everyone. Utah’s wide open spaces are a patchwork of scenic, recreational, and historic venues. 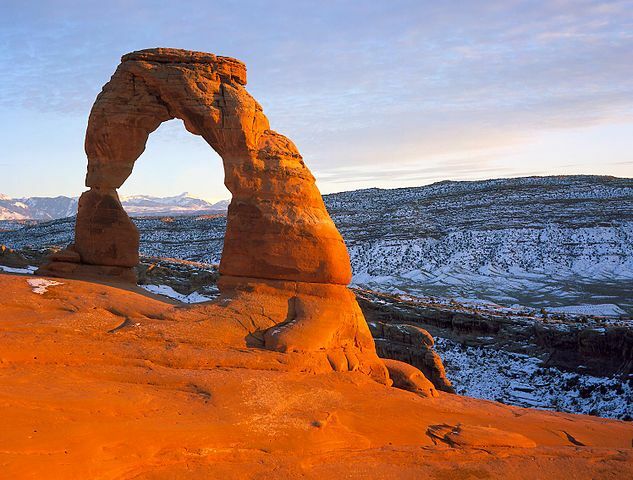 With five National Parks, seven National Monuments, two National Recreation Areas and one National Historic Site all accessible within a days drive of the airport-Utah is the place to experience your next vacation. 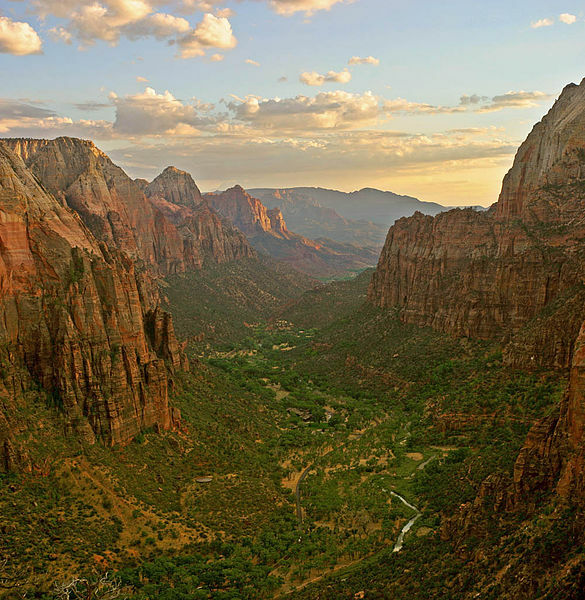 Utah is also the gateway to several neighboring national parks. In Utah’s 45 heritage, scenic, recreation and water front state parks, visitors camp, boat, swim, fish, picnic, ride horseback, visit interpretive areas, enjoy nature trails, play golf, hike,Skiing, bike, ride off-highway vehicles or just relax with family and friends. Even in winter, cross-country skiers, snowmobilers, ice fishers and hardy campers are taking advantage of Utah state parks. Recreation opportunities found in the state parks are as diverse as the parks themselves. Sure, Utah has some pretty neat National Parks. We’d like to think we have some nice State Parks too. But we would never think to limit ourselves. Utah is also home to one of the world’s foremost dinosaur fossil sources, the standard course for world land speed records, and the Pony Express Trail. Don’t sell yourself short by simply visiting the National & State Parks, there is so much more to see . . . Experience the “Greatest Snow on Earth” by skiing and snowboarding in Utah. Only in Utah can you experience 14 downhill resorts and 7 cross country areas all within a day’s drive. Many of them minutes away from the airport. From the steepest hills to long groomed runs, nothing matches the experience of skiing in Utah. Our resorts offer a wide variety of ski terrain to suit everyone’s tastes–that means fun for the entire family. Ski the resorts were featured in the Winter Olympics. The mountains of northern Utah, as well as those near Beaver and Cedar City in southwestern Utah host fourteen downhill ski resorts – seven are less than an hour’s drive from Salt Lake City [mileage chart]. This proximity affords skiers and boarders a full range of lodging, dining, and entertainment to ensure that your days and nights off the slopes are as perfect as Utah’s powder snow. Skiing and boarding begin statewide in early to mid-November and generally continue through April. Snowboarding: Snowboarders are welcomed with open arms on Utah’s slopes. In fact, many of our resorts specifically cater to boarders. Our resorts boast titles such as “snowboarding mecca” and “the capital of snowboarding.” We’ve got halfpipes (natural and otherwise) for everybody, plus diverse terrain parks and fresh backcountry chutes. For those of you who would rather ride than ski the mountain, many of Utah’s resorts offer lessons. 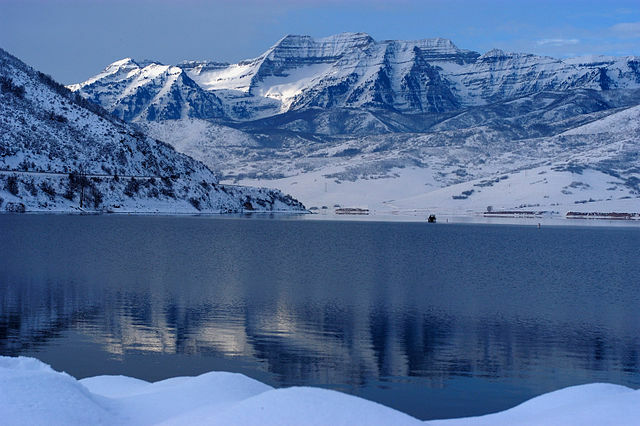 Utah’s Legendary Snow:Â How can we claim to have “The Greatest Snow on Earth?”TM Because the right mix of ingredients come together at the right place and time–moisture from the Pacific Ocean, the West’s dry landscape, Utah’s dense collection of the Rocky Mountains, and cool temps. Mix these ingredients together, stir well, and–voila–you’ve got 500 inches of Utah’s light, powdery snow. 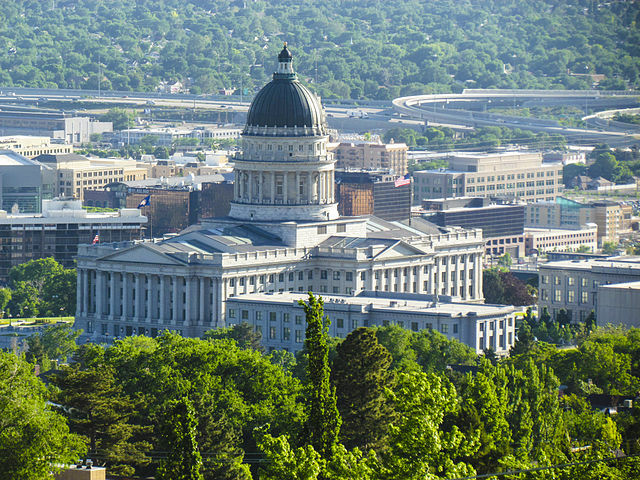 Utah Overview: Salt Lake City is situated in a large valley surrounded by the Wasatch Range of the Rocky Mountains to the east and the Oquirrh (pronounced “oaker”) Mountains to the west. Parts of the city on a series of terraces known as benches capped by the 3,500 meter (11,500 foot) peaks of the Wasatch Mountains that form the backdrop to the city’s skyline. Salt Lake City is 1,320 meters (4,300 feet) above sea level and in the Mountain Standard Time Zone of the United States of America; (plus-seven GMT). 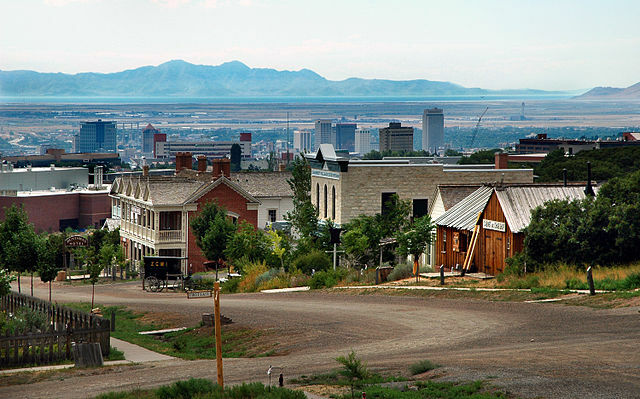 The city is on land once covered by Lake Bonneville, a prehistoric lake that engulfed parts of Utah, Nevada, and Idaho. The remainder of Lake Bonneville is today’s Great Salt Lake, the world’s second-largest saltwater lake. The geographic center of four western states, Salt Lake City is often referred to as the “Crossroads of the West.” The Salt Lake City International Airport is one of the West’s major Airports, serving over 21 million passengers a year. It is nearer to the center of the city it serves than any other major airport in the United States. Our renowned Virtuoso Travel Specialists are your trusted advocate, with integrity, and person to person professional service. Call us: 1 415 827 4981. We take all credit cards, however, if you have an Virtuoso card you can use all or part of your points to pay for your vacation.